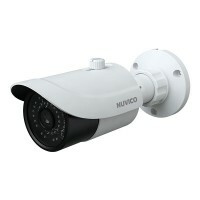 Specifications Video Image Sensor - 1/2.9" CMOS Image Size - 2MP (1920 x 1080) Lens - 2.8mm, Fixe.. 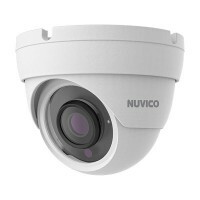 Specifications Video Image Sensor - 1/2.5" CMOS Image Size - 5MP (2592 x 1944) Lens / FOV - 3.6m.. 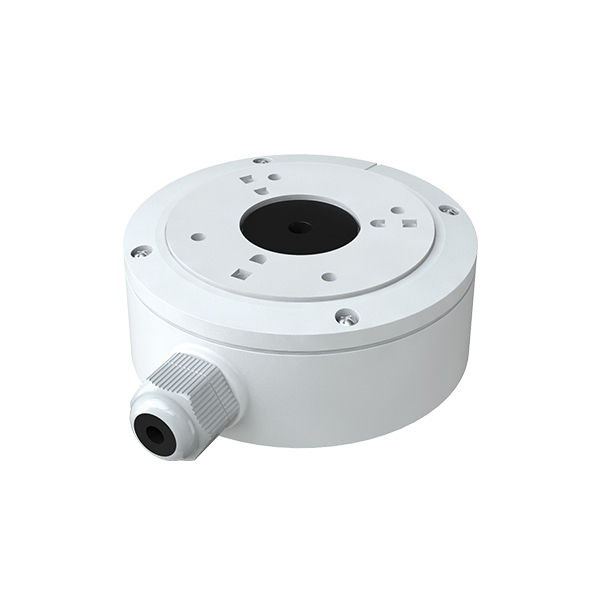 Specifications Video Image Sensor - 1/3" CMOS Image Size - 4MP (2688 x 1520) Lens - 2.8mm Elec.. 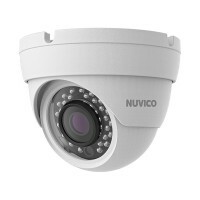 Specifications Video Image Sensor - 1/3" CMOS Image Size - 4MP (2688 x 1520) Lens - 2.8mm ..